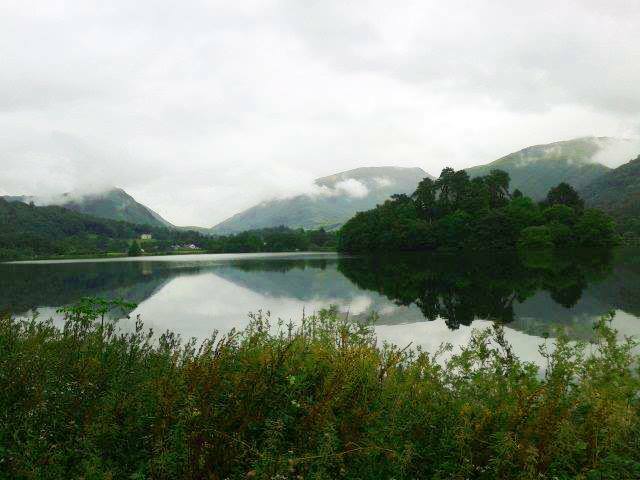 The Lake District is one of my favourite places in the UK and a place I recommend any traveller to visit. It's quintessentially British with an abundance of countryside, plenty of small pubs and it always rains... the rain aside, the summers in the Lake District aren't too bad and I've seen my fair share of sunshine there, but I would take a waterproof coat and some decent shoes just in case. A good few days could cover pretty much the essentials, unless you're a really keen walker so you could easily spend a week here exploring all the different route across the District National park. But if you only have a weekend then there is plenty to fit it. Rambling among the little towns and trying out different cafes and pubs is the way I would spend my weekend but there is also a fair few tourist things you can do as well. Plenty of places to stay, but you will want to book ahead as it is busy all throughout the year. 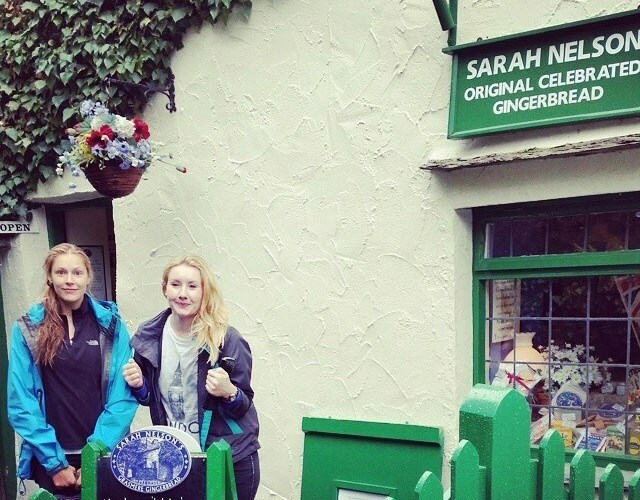 Ambleside has a really good youth hostel if you're looking for a cheaper option. But if you're wanting more privacy then I'd recommend one of the many B&Bs/guesthouses in Ambleside. There are buses but I would recommend driving yourself. There is enough parking available throughout the towns, although you do have to pay, but I imagine getting the bus everything proves quite difficult. You may think the main town of the Lake District as it is named after the big lake Windermere afterall. 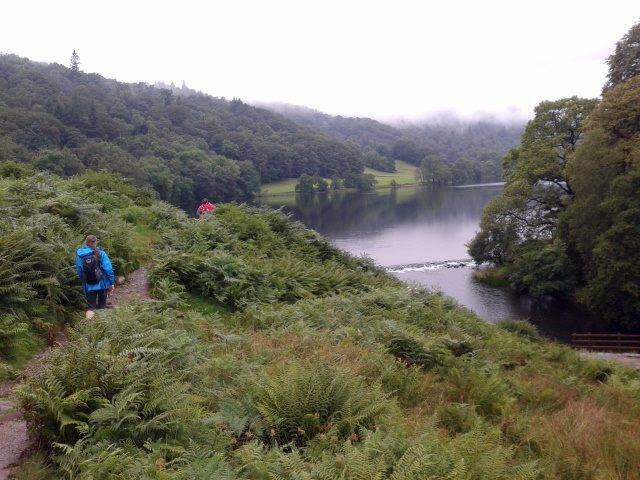 However, I find that there isn't too much to do in Windermere town apart from have a little ramble around. 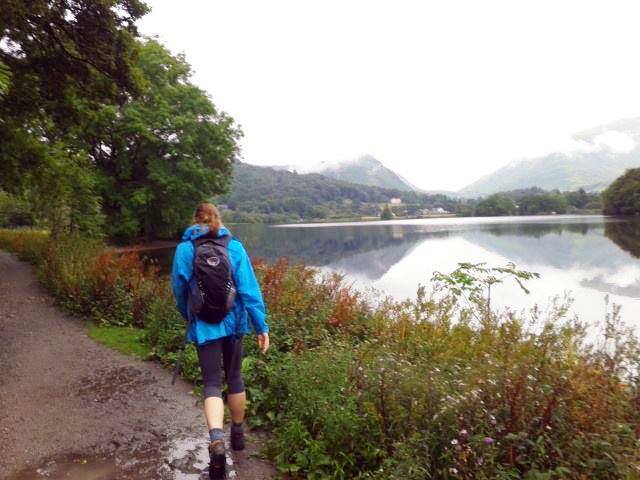 The main activities here really are the walks, and there is a great abundance of them but in my opinion, I would start the walks from Ambleside. 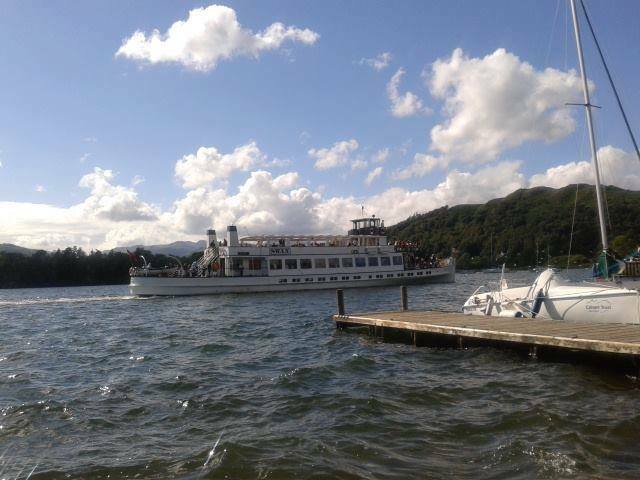 But Windermere town is worth a few hours if not for a cafe or a spot of lunch. There are plenty of B&Bs here, but not too much nightlife so I'd stay in Ambleside in that respect. The main town in my opinion and plenty to do. If you're staying in the Lake District YHA youth hostel then Ambleside is where you'll be staying, right on the lake side. 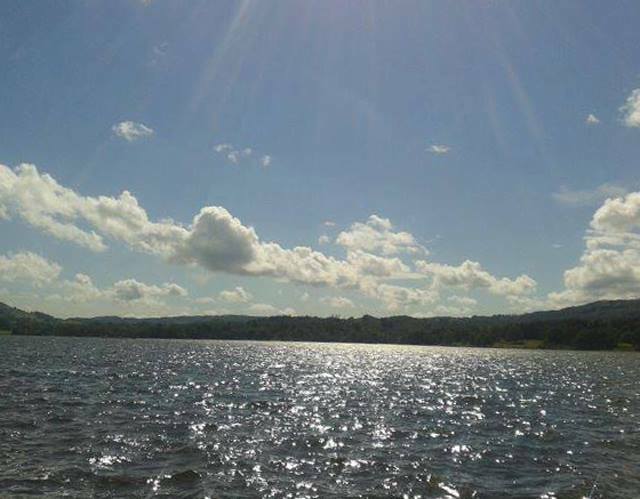 The lake is glorious, no matter if it's rain or shine, and you have a number of activities at your disposal. Take a boat ride cruise around the lake to truly see all of the sites or even go canoeing/kayaking to explore the lake on your own. There is also a climbing wall and plenty of discount outdoorsey shops for walking shoes, coats and camping gear. Nightlife is best in Ambleside with an abundance of pubs which offer live music at the weekends. For food, I'd recommend Zeffirellis which is a restaurant, jazz bar and cinema in the heart of Ambleside. A really art deco cinema, 20's style and from what I remember, you get a discount if you dine at the restaurant. After the cinema, head to the likes of the Golden Rule or the Gilded Lily bar for a good British pub atmosphere and most likely live music on a weekend. 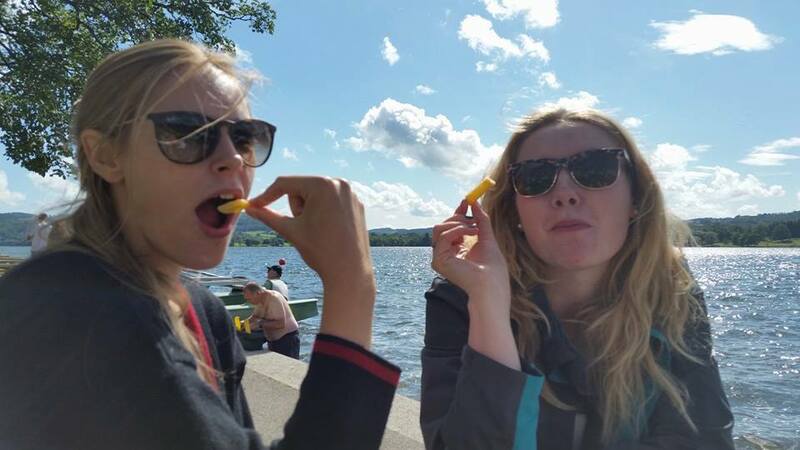 Or maybe just some fish and chips by the lake. If you're a fan of Peter Rabbit, Jemima Puddle-Duck etc etc. then head to the Beatrix Potter museum. I thought it was cute and loved the stories and learning about the origins of each one, but my boyfriend wasn't as impressed. There is a ton of other things to do in the Lake District and even though I'v been 3 times, there is so much on my list. Keswick and Kendall are both on my list. 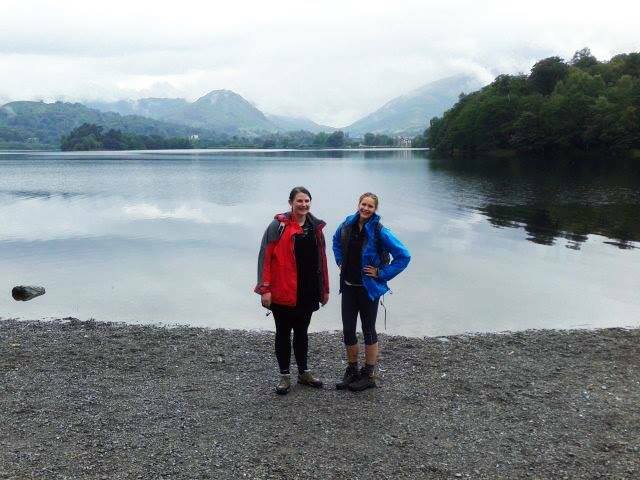 For Keswick Derwernt Water is supposed to be really beautiful and have a number of great walks, as is Catbells Lakeland walk. For Kendall head to Hawkshead brewery, which speaks for itself, and there are a few castles nearby. For more family activities then Lakeland Maze Farm seems pretty good, but Go Ape in Hawkshead is definitely on my list. Overall, an amazing part of the UK, and not one to be missed if you have time here. It couldn't be further apart from the likes of London, and it is one of the best pieces of British countryside that there is in my opinion.